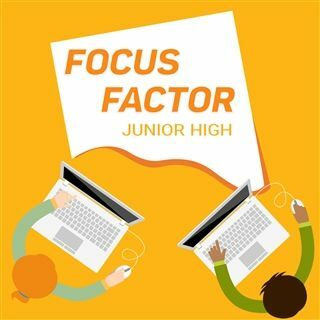 Spring Term for After School at Lab runs Monday, April 8 – Tuesday, June 12, 2019. Registration opens Tuesday, March 19, and the deadline to register is Friday, April 12. Parents will have until Thursday, April 18 to make changes to their child’s After School schedule. After this drop-add period, no refunds will be given. Minimum/maximum numbers apply. Drop-ins to Club Dragon and Focus Factor throughout the Spring are $40 per day; paying for the term upfront will benefit you and give your child more exciting class options! 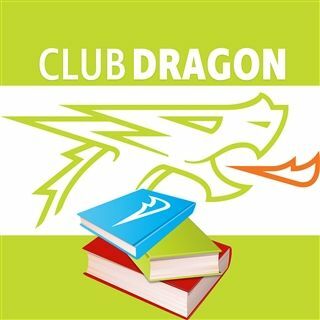 Club Dragon and Focus Factor will allow students to finish homework before engaging in other activities. *All classes marked with an asterisk will break at 5pm to give students 30 minutes of homework time. Students will gather in the Commons at 3:30pm and receive a snack before breaking off into groups. Examples of snacks include goldfish, applesauce, fruit snacks, and chips. In case of special dietary restrictions, contact Dawn McMullen. 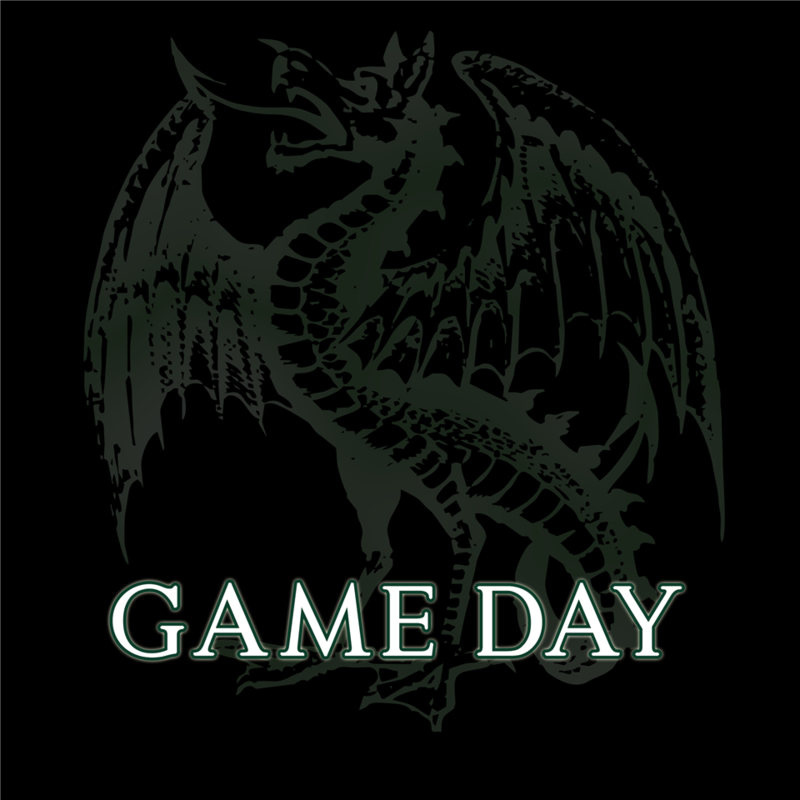 Pickup is at 5:30pm. After that, there is a grace period of 15 minutes until 5:45 pm. Parents/Caregivers who pick up students late will be charged $25 for every 15-minute interval. Notice of a delay is greatly appreciated; please call (202) 641-5847 to inform After School staff. Students will spend the first part of the afternoon reading for 20 minutes. From there, students will tackle their assignments from their anchor binders. Once homework is completed, students may play board games, work on puzzles or art projects, read, have free play on iPads, or go out on the playground, weather permitting. Intermediate students congregate in an Intermediate classroom and are able to use Intermediate resources (computers, books, etc.) to work on reading, homework, or projects. A Lab teacher will be available for homework help. Students will spend the first part of the afternoon reading for 20 minutes. From there, students will tackle their remaining assignments. Once homework is completed, students may play board games, work on puzzles or art projects, read, have free play on iPads, or go out on the playground, weather permitting. Junior High students congregate in a Junior High classroom and are able to use JH resources (computers, books, etc.) to work on homework, projects, or papers. A Lab teacher will be available for homework help. 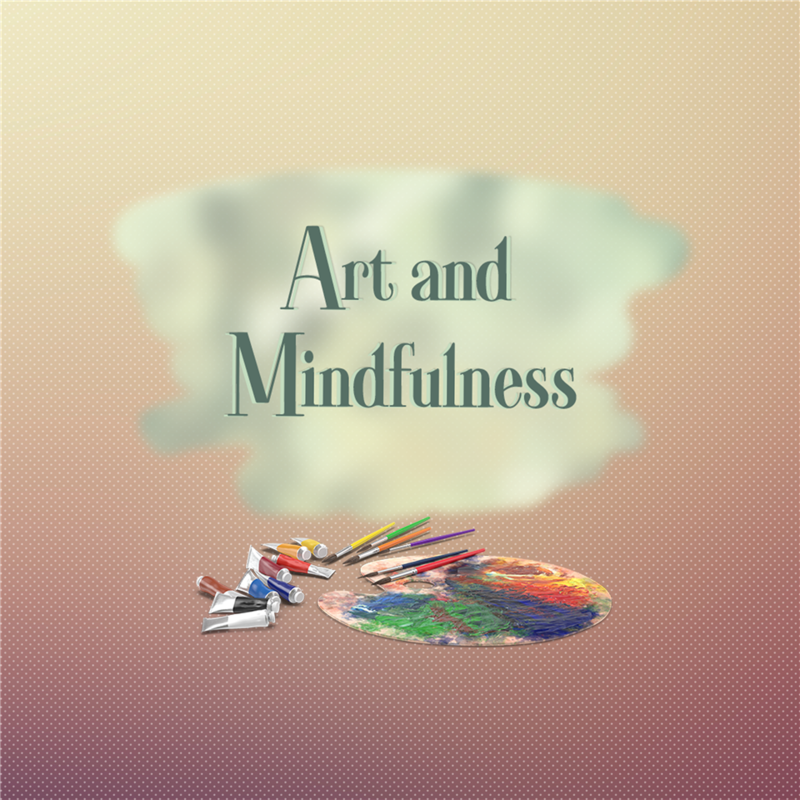 Students are expected to spend their time in the classroom working quietly. If/when they finish working, they may read or play games on the computer, or go out on the playground, weather permitting. Sign-up limited to Tuesdays OR Wednesdays, not both days. What better way to spend a Friday afternoon at the end of a long week than by hanging out with your buddies and watching a movie, playing a board game, or drawing a picture to take home? 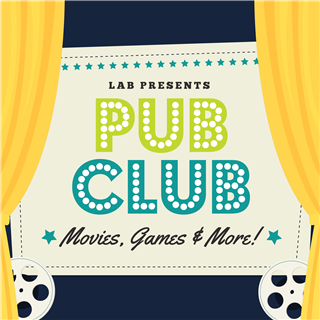 Pub Club embraces the Friday-Funday spirit! Come join us!